Tecno Camon iSKY 3 is the latest smartphone from Tecno Mobility. 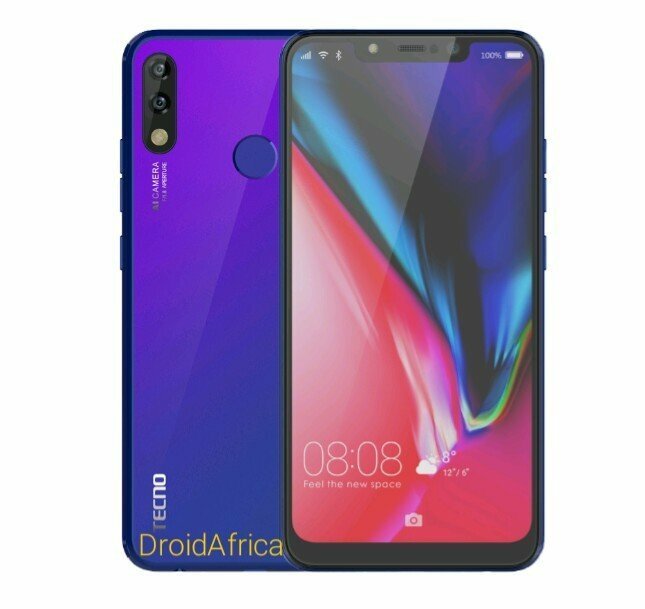 The device is also the first Tecno smartphone to run on Android 9.0 (Pie) out of the box. It comes with a 6.2-inch HD+ Display with 19:9 aspect ratio. As for the camera department, you are getting a dual placed rear cameras, which is a combination of 13+2MP. At the front, there is an 8MP sensor with a whooping 6-level AI beauty that scans up to 228 facial points for more real selfies. 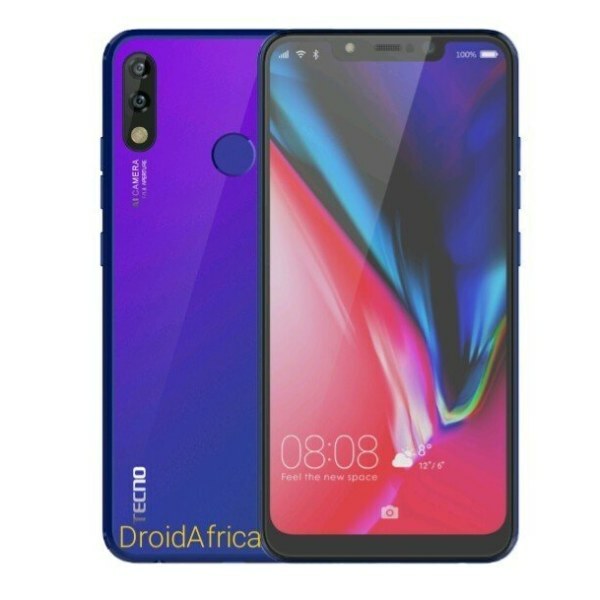 It has dedicated dual SIM and microSD card slots, Dual 4G VoLTE, packs a 3500mAh battery and run the aforementioned Android 9.0 (Pie) out of the box, with Tecno’s proprietary HiOS v4.6. The full specifications and silent features of the Tecno Camon iSKY 3, are detailed in the specs table below.